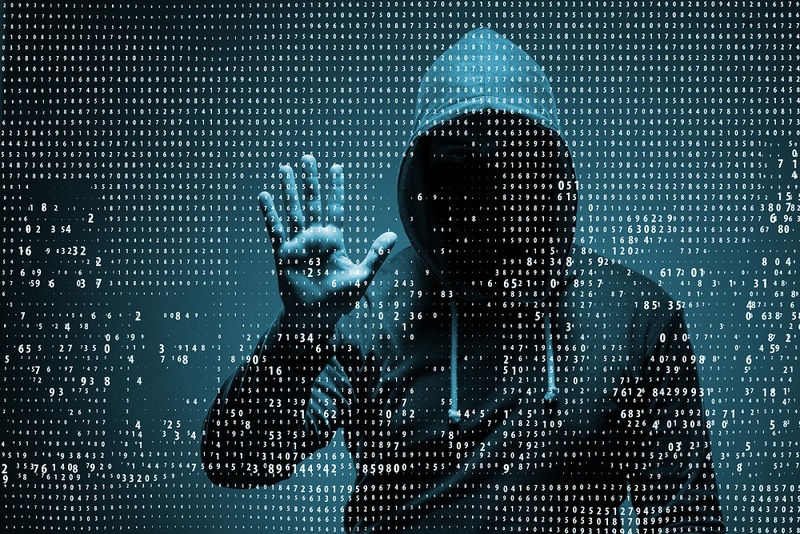 Although many aspects of cybersecurity are rooted in technology, a change in understanding is emerging that cyber risk’s historically technological perspective benefits from the business approaches that are native to the finance department. Finance Directors’ specific experience adds great value to an organisation’s cybersecurity strategy. They approach cybersecurity from a holistic business angle, integrating risk management, ERP, compliance, reporting, valuation and business continuity. Reporting – cybersecurity reports are typically jargon-filled reports. Next to this, audit committees typically interact with CFOs, controllers, accountants and auditors. A complicating factor is that responsibility for protecting digital assets is distributed over various roles within an organisation and even external service providers. In the absence of a dedicated CIO, audit committees benefit from contact with a business owner to assess cybersecurity. Finance executives make for natural cyber owners as they are capable of addressing committees in the language they are most used to: financial.Gregory Garrett, Head of International Cybersecurity, adds: “We are witnessing a budding crisis in the implementation of cybersecurity information governance, risk management and compliance (iGRC) requirements and organisations are facing ever more stringent cybersecurity regulations: it is not surprising that many of them feel overwhelmed. The recruiting, staffing, training and retention of cybersecurity talent is a significant challenge for nearly all companies – and the global shortage of experienced cybersecurity professionals is expected to increase over the next three to five years. It is vital that finance, risk and compliance management professionals in public and private organisations – in particular SMEs – step up and take ownership of the growing financial responsibilities in cybersecurity”.Cooperation is a cybersecurity cornerstone. Breaches impacting people, processes and technology, IT and finance executives have to work together getting systems back online, but also writing to regulators, investors, filing insurance claims and compensating losses.